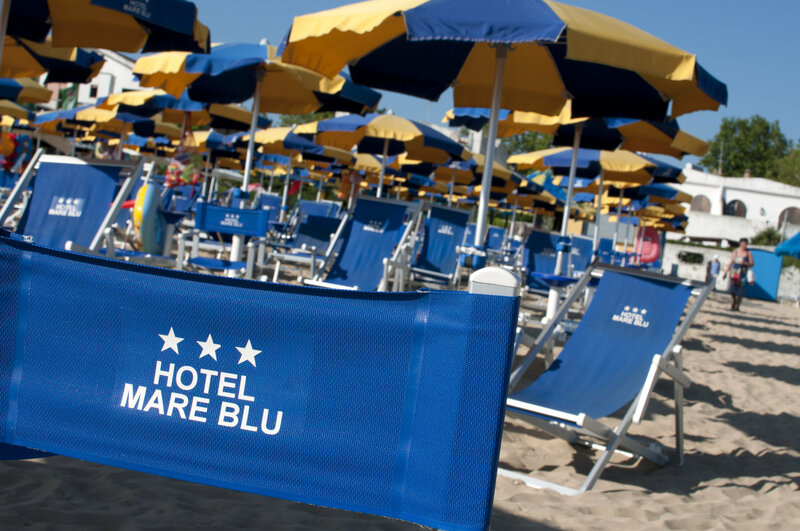 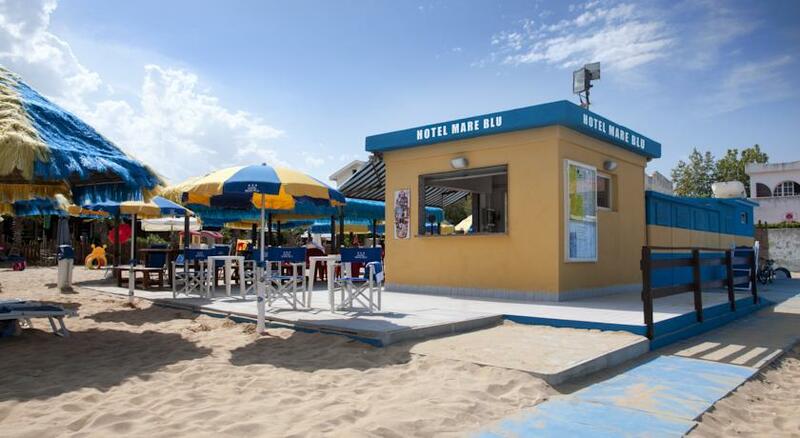 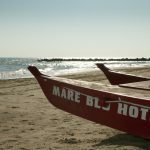 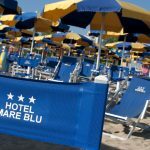 HOTEL MARE BLU is a cozy family run hotel that seeks to provide all the comforts of home to its guests. 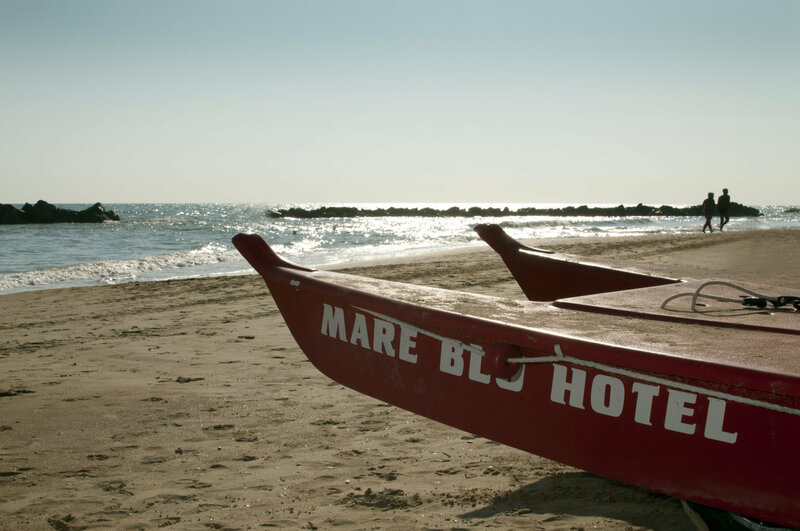 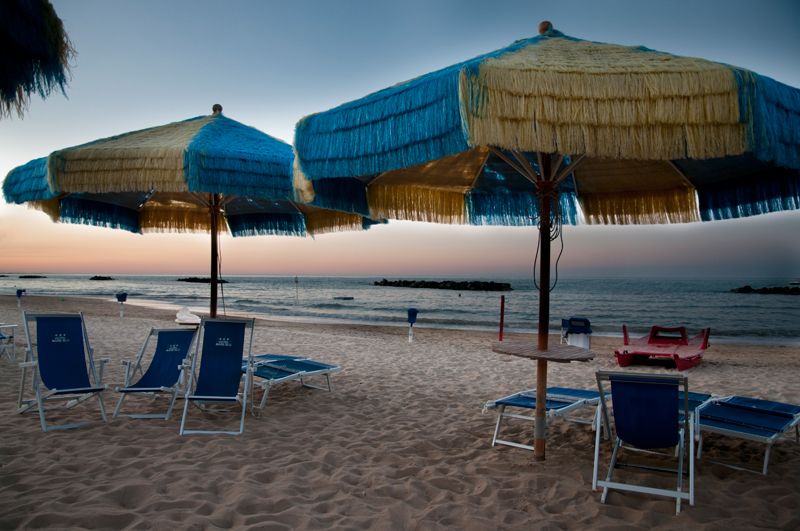 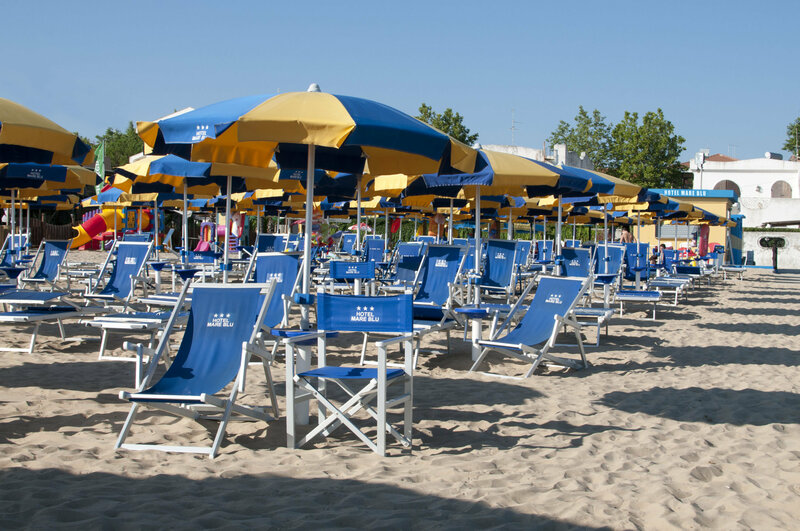 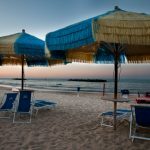 We are located in the center of Francavilla al Mare, the heart of relaxation and entertainment with the touch of italian style. 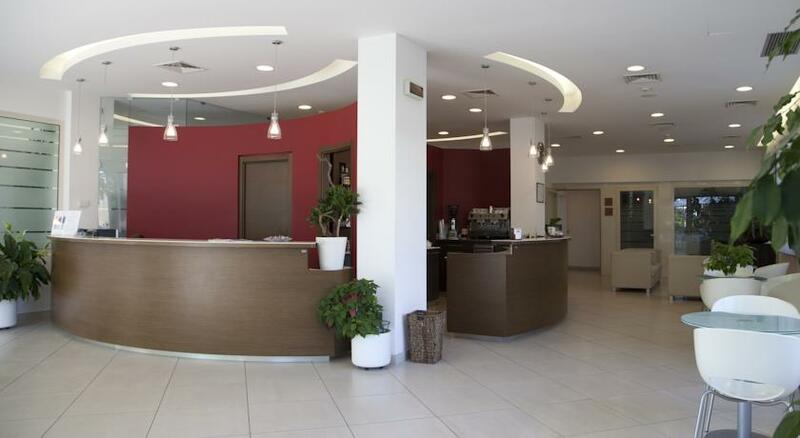 It is your modern and comfortable home away from home.